I have a very active and wandering mind. I can’t sit still for very long, I might be a little ADD. Meditation does not work for me. I have had to come up with relaxation techniques that are good for people like me who hate to meditate. Being a mom and trying to work from home, it can get stressful, so I have to find ways to clear my head and lower my blood pressure so I don’t go crazy! Research has shown that meditation is great for the mind and body. It has so many health benefits but it can be difficult for some people to do. I have tried it several times and I can never focus and my mind constantly wanders. 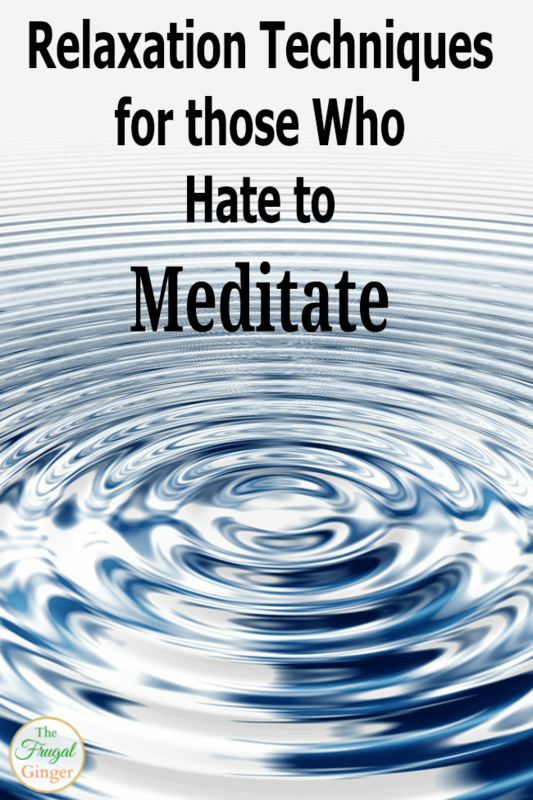 There are some great alternative relaxation techniques for people who hate to meditate. If you are like me, try some of these ways to clear your mind and relax. I’ve included some affiliate links below. Massage: This is my personal favorite way to relax so I am listing it first. Don’t get me wrong, I like getting a massage from my fiance but if I really want to relax, I have to get a professional massage. Nothing beats the atmosphere and the soothing music that goes along with it. I always leave refreshed and relaxed. To help save some money, I always look at the latest massage deals on Groupon. I usually get them for 50% off or more! 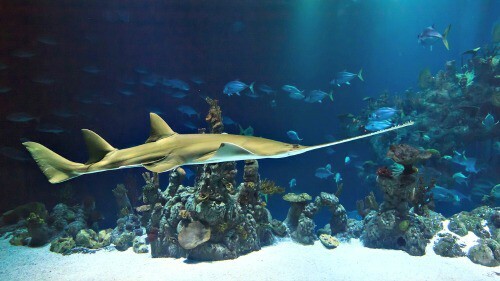 Aquarium: I saw a study that found that going to the aquarium gave people the same benefits as meditating. If you go alone and don’t have to take the kids, of course. Just watching the fish swim in different patterns puts your mind at ease and helps calm you down. You may get the same benefits if you have fish at home and just sit for a while to watch them. 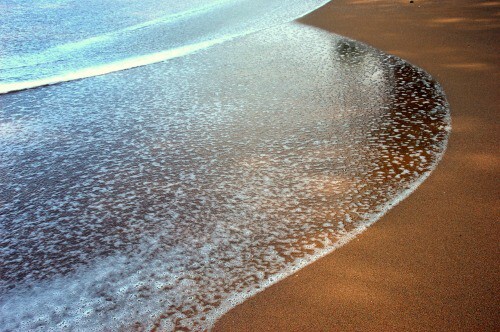 The Beach: There is nothing like going to a beach on a calm day to really put you at ease. Sit and listen to the waves rush back and forth and forget about your worries. The more secluded the beach, the better. You won’t have as many distractions. Soothing Music: If you can’t hit the spa, just sit back and enjoy some soothing music. I read that playing music without lyrics is better for relaxation because your mind isn’t focusing on the words. I like turning on Pandora and searching “relaxation” or “spa” music for some good variety. 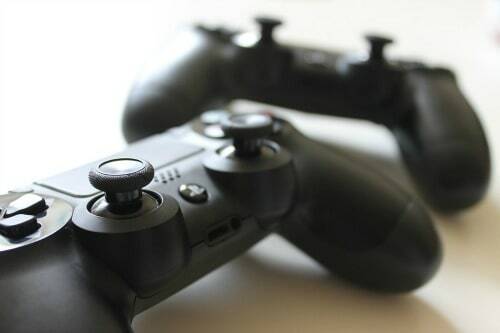 Video Games: You may not think video games when you think relaxing but for some people this really helps get rid of stress. I know that whenever my fiance is very stressed with work, he turns on Call of Duty and feels a lot better after playing for a few minutes. It just gets your mind focused on something else so that you can calm down. There are video games designed to be relaxing like, Brain Age. Coloring Books: These are really huge right now. 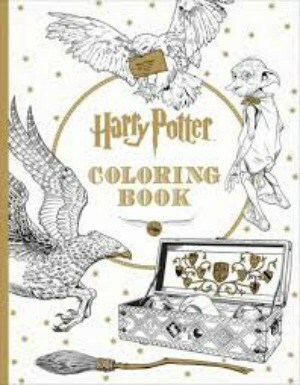 I know a lot of people that enjoy the new coloring books for adults. They find it very relaxing and a great way to lower their stress levels. It also gives a sense of accomplishment when you finish a picture. Plus, with so many fun ones like Harry Potter and Doctor Who there is something for every interest! Yoga: This is good for those who want to meditate but just don’t like sitting still. Tai Chi is also great, too! You still get the quiet relaxation but you can focus more on your body and the movement. It is great exercise and is perfect for those who can’t do vigorous workouts due to joint problems. There are so many DVDs and classes that you can find a type that you will like. These are just a few suggestions to help calm your mind and body instead of just meditating. I am jealous of those that can sit and meditate, but for the rest of us, we will have to make due with these relaxation techniques.